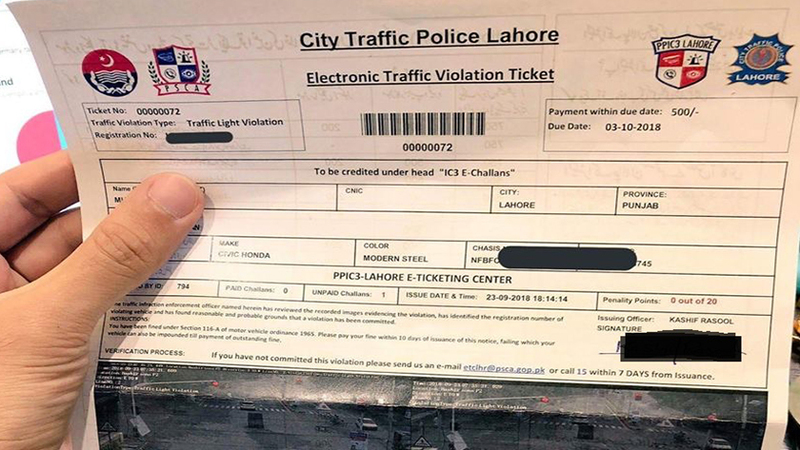 In a recent safety drive in the country, wearing a helmet while riding has been made compulsory in all the cities and the police officials are taking strict measures against the riders who are found without a helmet. So, imagine wearing a helmet daily for many hours. Wouldn’t that cause bad smell inside? Of course, it will. Due to humidity and sweat, the regular use of a helmet may cause a pungent smell inside the helmet’s fabric. A bad smell will definitely make your journey difficult. 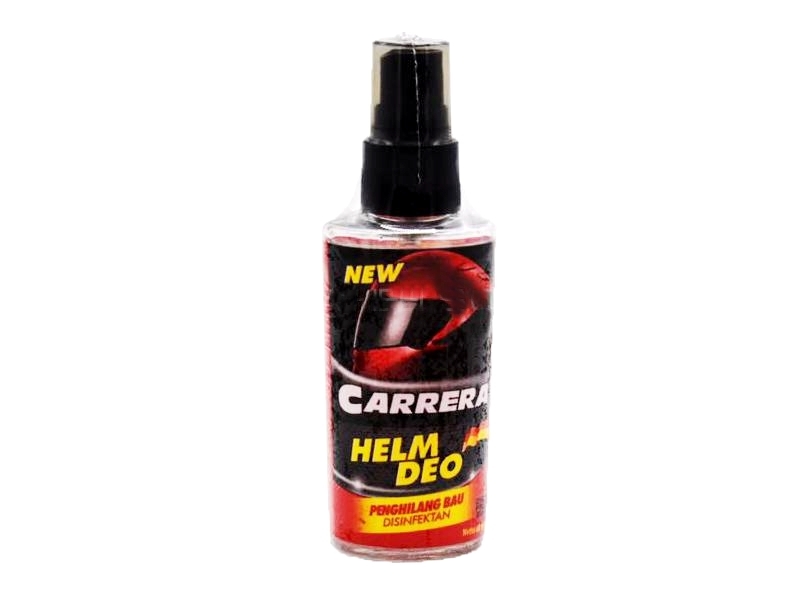 In order to keep your bike helmet clean and fresh, make use of Carrera Helmet Deo. This helmet deodorant is made to give perfect hygiene and keep the insides of the helmet fresh. It replaces the bad smell with a fresh fragrance. With its bacteriostatic ingredients, this is a must-have-bike accessory recommended for all bikers. Eliminates odours and kills bacteria and fungi from the inner lining of the helmet. Helm Deo puts the helmet back in a hygienic condition. It is so simple to use. All you need to do is that after using it each time, just spray it inside the helmet and leave it there to dry. So, as much as wearing a helmet is important while riding, keeping it clean and fresh is also important. 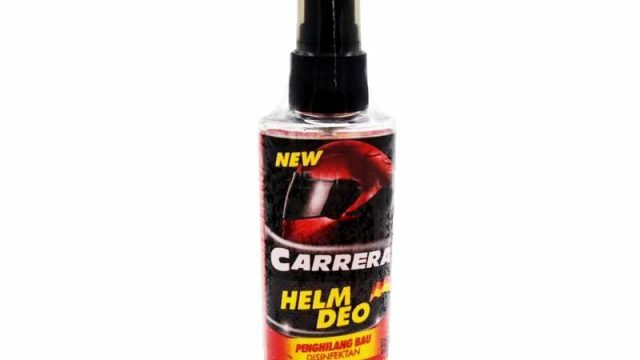 Follow the link to buy Carrera Helm Deo and other auto accessories from PakWheels auto store.